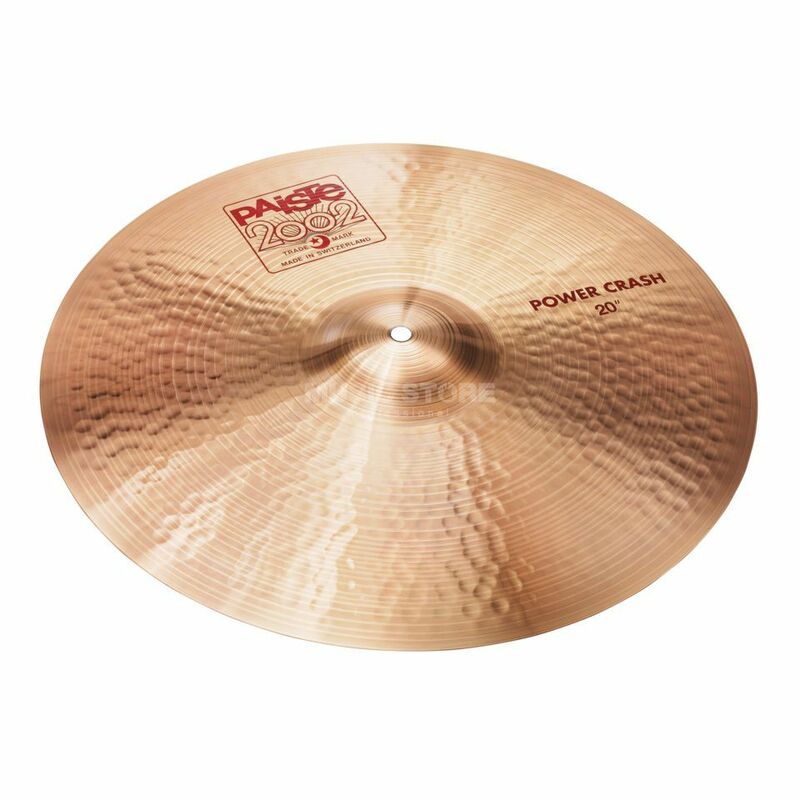 Paiste 2003 Power Crash 20"
236,10 € прибл. 17.043,75 руб. The Paiste 2002 Power Crash Cymbal 20" is a crash cymbal with a diameter of 20" made from CuSn8 bronze, which is hand hammered with a 2002 red silk screening finish. The 2002 cymbals are made in Switzerland from CuSn8 bronze. These cymbals are manufactured by experienced craftsman entirely by hand.